Ad Astra continues to surprise with constant additions of various stars to the cast, and yet another has joined the team. 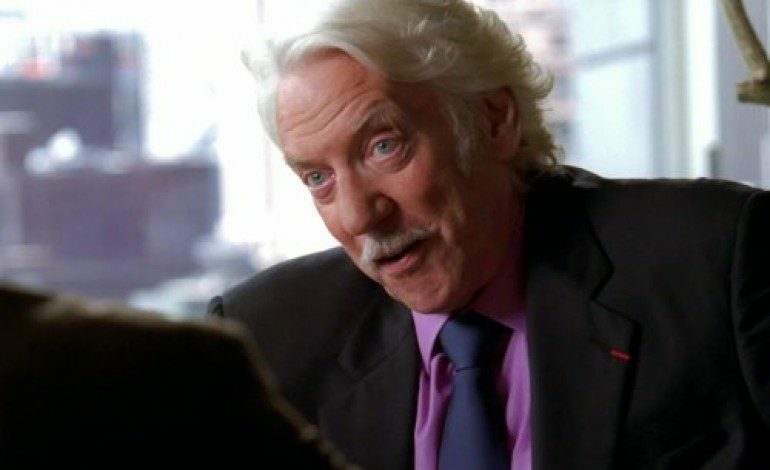 Donald Sutherland, one of few actors that can boast of acting in five decades, has joined the cast, with his current role in the film unknown, according to The Hollywood Reporter. Ad Astra follows the story of a man named Roy McBride, played by Brad Pitt (Inglorious Basterds, Fight Club), whose father, played by Tommy Lee Jones (No Country for Old Men, Men in Black), left to Neptune in an attempt to discover alien life. His father never returns, and Roy begins a journey to determine his father’s whereabouts. Ruth Negga (World War Z, Loving) was the latest added to the cast before Sutherland, and we are excited to see who else joins the star-studded cast. James Gray (The Immigrant, The Lost City of Z) is taking the reins of the film, with the script written by both Gray and Ethan Gross (Fringe, Klepto). The current release date for the film is unknown, but sources show that the film will begin filming shortly. We are extremely excited to see what direction the film will take in the near future, especially with the resurgence of space films.